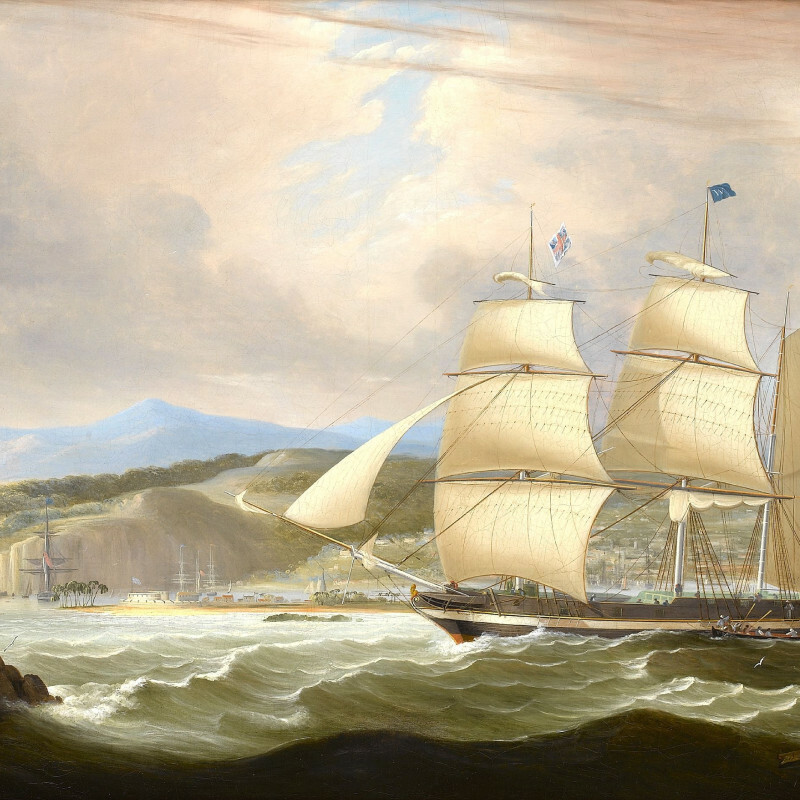 John Lynn was a painter of shipping and coastal scenes. He exhibited at the British Institution from 1828 – 1838 and also exhibited at the Suffolk Street Gallery. His output was small, but his works are always of exceptional quality. The National Maritime Museum has three of his works.